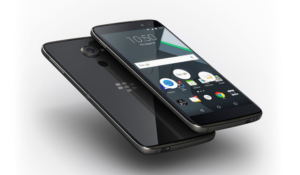 Blackberry almost launched DTEK smartphone 50days ago at an international launch event. And now finally they have launched DTEK 50 and DTEK 60 in India. Let us make you clear that these smartphones are not manufactured by blackberry, instead, they are manufactured by Alcatel. And blackberry claim that they are most secure smartphone ever. 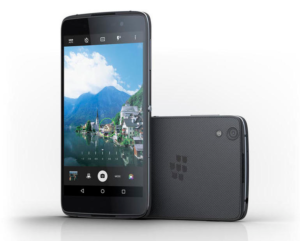 Blackberry launched most secured smartphones DTEK50 and DTEK60 in India. It comes with an alert system that tells user if its data is at risk. Also, these phones have enhanced bootloader that enables a secure boot process. So let’s have a look at Specifications and pricing of BlackbeLenovo Phab 2 Plus Launched With Dual Camera Setup In Indiarry DTEK50 and DTEK60. 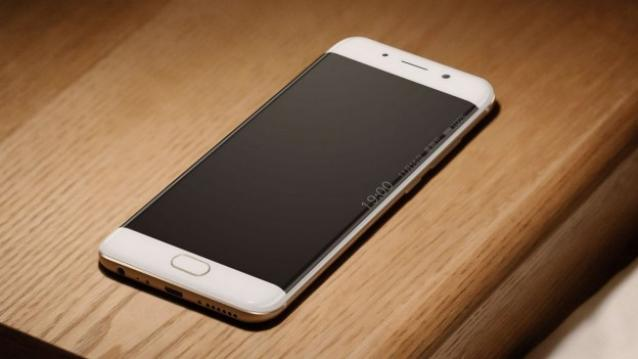 CPU Qualcomm Snapdragon 820 processor Quad-core (2×2.15 GHz Kryo & 2×1.6 GHz Kryo). CPU Octa-Core Snapdragon 617 (4 x 1.5GHz + 4 x 1.2GHz) processor with 550MHz. The flagship smartphone of blackberry DTEK60 is priced at 46,990INR. While the other variant, which is mid-range segment is priced at 21,999INR. Blackberry claimed that these smartphones are most secured smartphones. 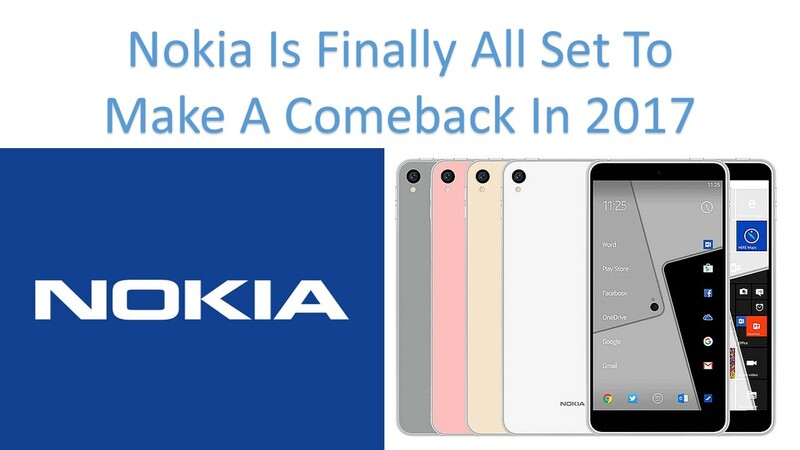 Let’s see how these smartphones make their space in the Indian market.